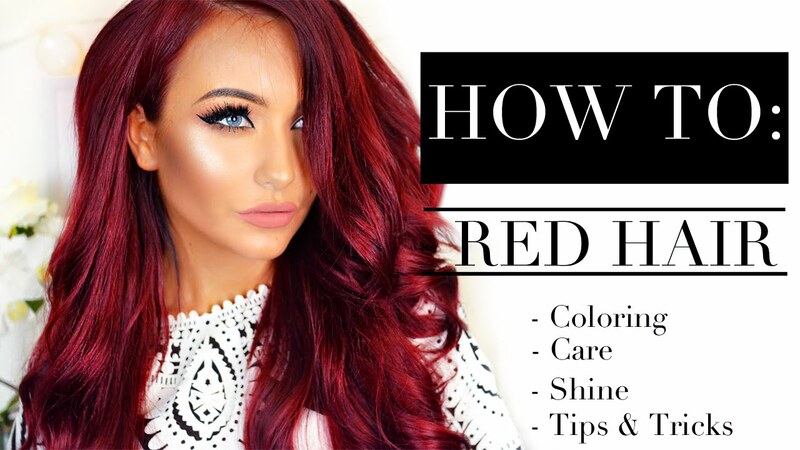 Hair care should always be done very carefully because there is various types of hair, the hair products are quite extensive. So that your hair is always beautiful and silky you must use treatments and care products for your specific hair type. 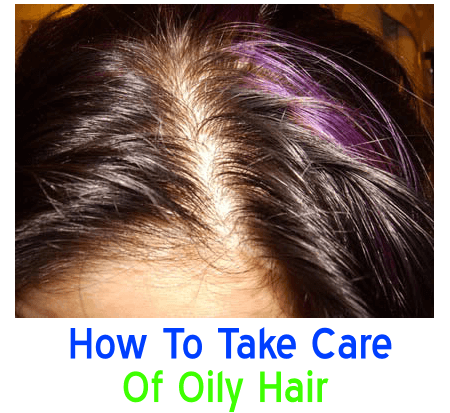 Many people suffer with oily hair, but don’t know how to care for, or even used a lot of chemistry that has left the oil wires, and don’t know how to control the situation. 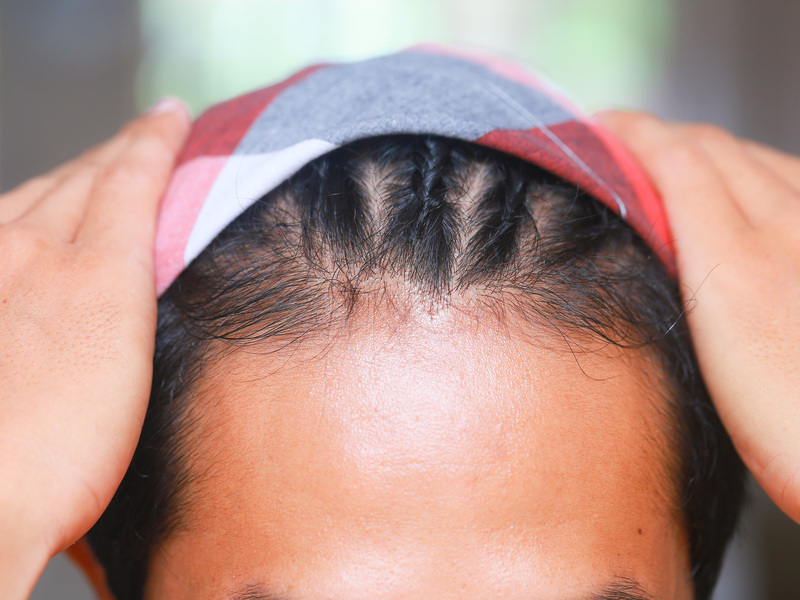 Let’s look at some tips of treatments and daily care that must be taken with the wires in these cases that are quite common that leaves your hair look dirty and dull. 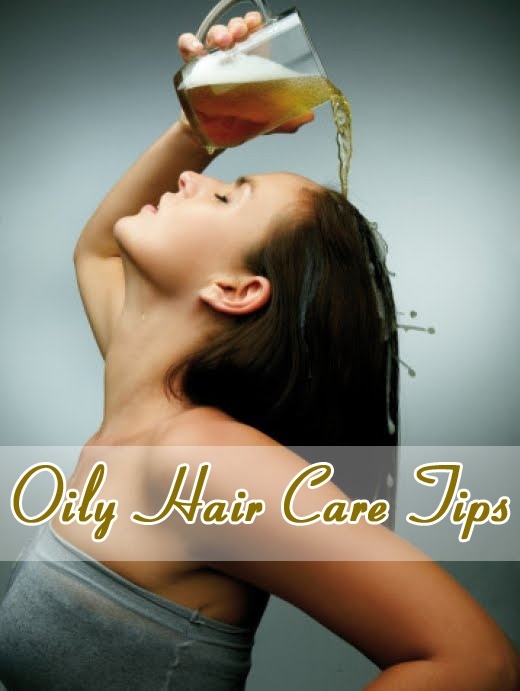 Oily hair can be the results of poor diet, stress, hot baths and use of oil-based cosmetics. 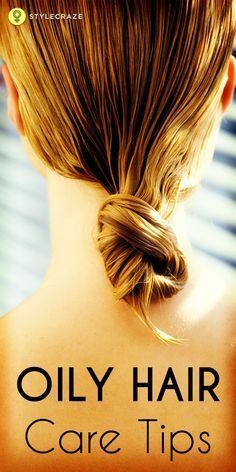 To ease the greasiness of the hair is shown washing it every other day, in warm or cold water, because hot water potentiates the action of sebaceous glands. 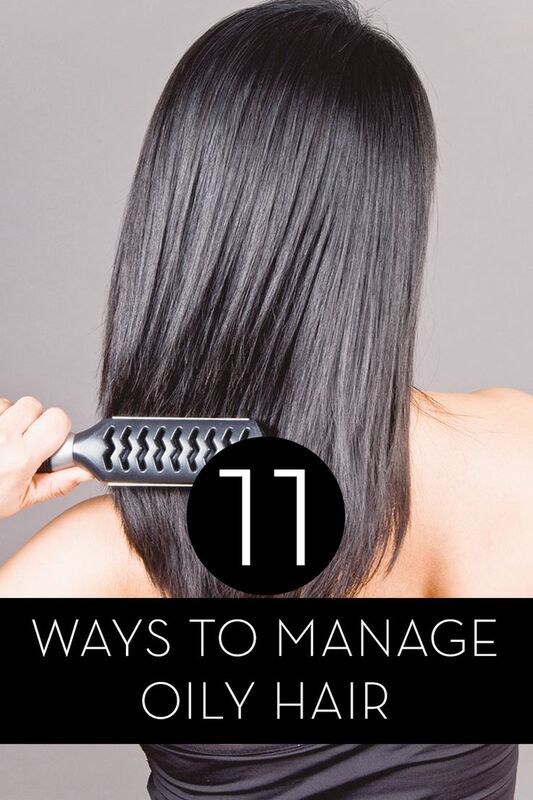 Women with straight hair should redouble the attention in this respect, because this type of hair is more prone to the problem, and the oil can drain through more easily. Daily treatment products like shampoo and conditioner should be specific, and at the hour of washing is important not to exaggerate the conditioner, and passes it only at the tips. Hydration weekly, it’s good to avoid passing the cream at the root. Tips to ease the greasiness of the wires is worth betting on a pré-xampu. The product should be applied to wet or dry hair before washing and exfoliating effect, removing all dirt and impurity of the scalp and also excess of other products. Avoid using combing cream. As food is a very important factor in the health of wires, search feed on plants, eliminating or decreasing fatty foods. Avoid sleep with wet hair. 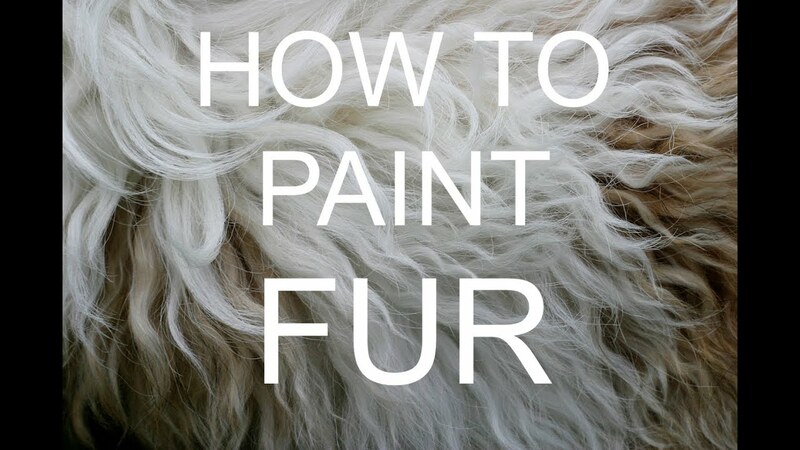 Avoid Pearly shampoos and conditioners. Try not to touch the hair very often.